Creator & owner of Suncatcher Craft Eyes. 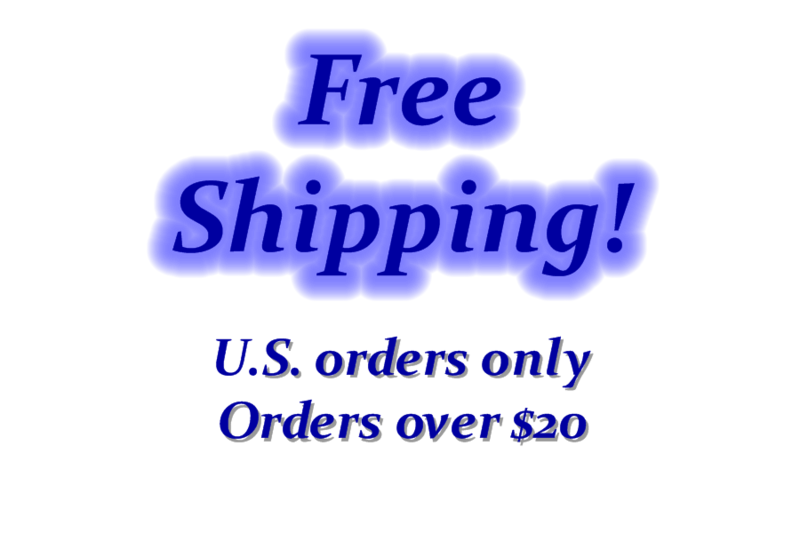 Posted on October 7, 2013, in Uncategorized and tagged craft, eyes, free, shipping, suncatcher. Bookmark the permalink. 1 Comment. Love the “sleepy eyes” and plan to try them out on my next amigurumi critter!